New Nokia Tune is a Dubstep Remix. Poll: Do you like it? 1) working well within phone speaker limitations. Most recently (last week) we heard some more new Nokia tunes, N9 tunes at that, which some readers say is also in their Belle devices. 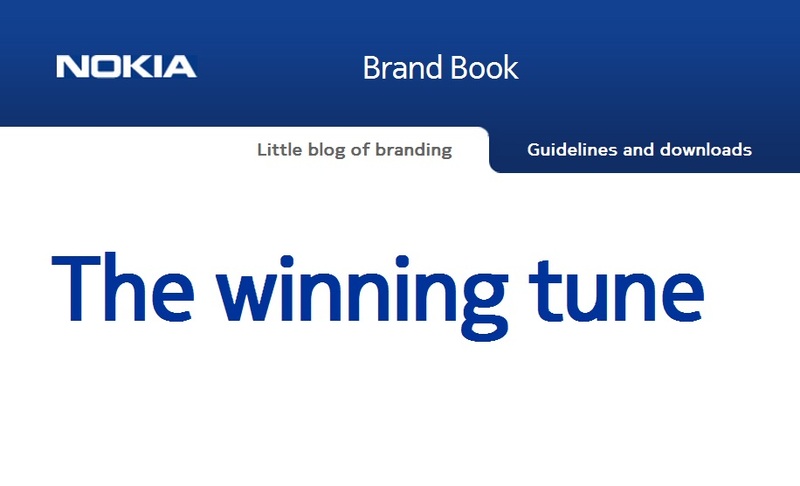 According to the brandbook blog of Nokia brand, the winning tune is a dubstep remix. You said what now? Yeah, a dubstep remix. I like it. It’s current and would sound great in an advert. As a ringtone? No. Take a listen: Nokia Tune – Dubstep. This is by Valerio Alessandro Sizzi, a 22 year old Sound Designer from Milan. Here are the runners up. I could see the Nokia Capella one hitting it off with glee fans. Just click to download or right click “save link as”. Thanks AmmAR for the tip!